The technology group Wärtsilä has launched its RS24 high-resolution radar, the world’s first commercially available K-band maritime radar. 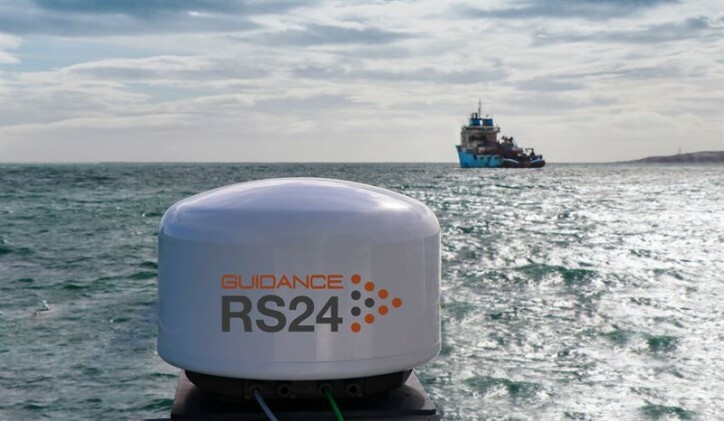 By detecting far smaller objects and at a much higher radar resolution than conventional S or X-band radars, the RS24 enables small vessels and other potential hazards close to large ships to be visible. This promotes safety, especially in congested shipping lanes and busy ports. The technology has been developed by Guidance Marine, a Wärtsilä company.